When a child is resistant to seeing a parent, the reasons can be reduced to two basic phenomena: alienation or estrangement. 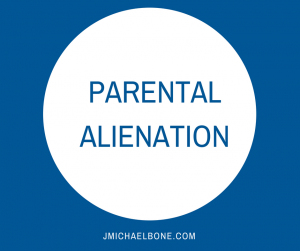 Alienation refers to a child’s resistance or refusal to see a once loved parent, typically within the context of divorce or post divorce. In the case of “Estrangement” it is that parent’s own actions that have caused the child to not want to be with that parent.